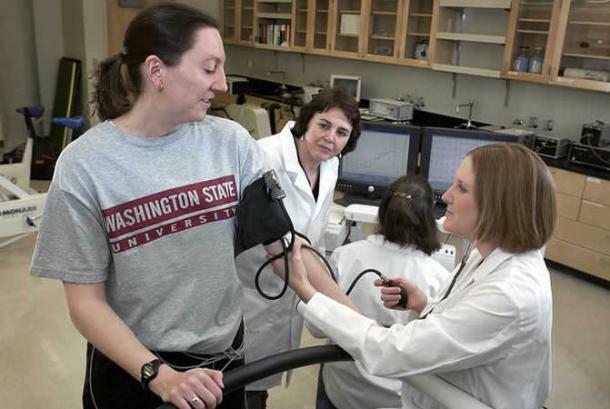 Washington State University Spokane leads the development of America's next great academic health science center at the Riverpoint Campus. This learning and research community in the heart of the University District gives students hands-on opportunities for professional growth and academic excellence. 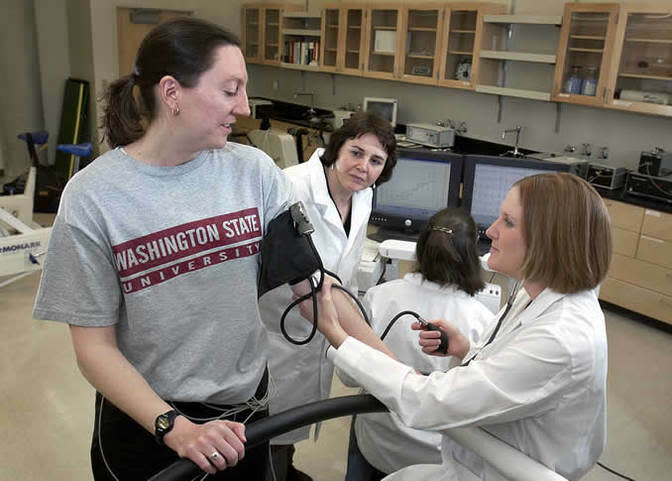 WSU is a Carnegie doctoral/research extensive university & one of the nation's top public research universities.